NECK PAIN? BACK PAIN? CAR ACCIDENT? You've only got one spine. We can help! Call today! WORK INJURY? WE CAN HELP! Your journey to peak performance begins here. Call today. Call us anytime. Just leave a message if we are closed and we will return your call ASAP or you may use this form to email us. Call us at (513) 697-1800 today. 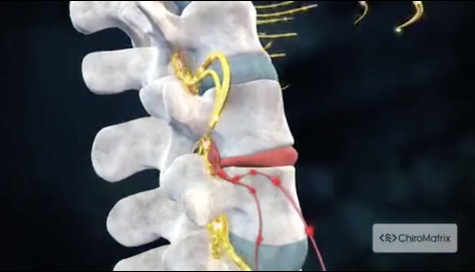 "Chiropractic Works - Learn Why." For more information or to schedule an appointment with our Loveland, Ohio chiropractor, call (513) 697-1800 today! We offer routine visits in under 30 minutes! 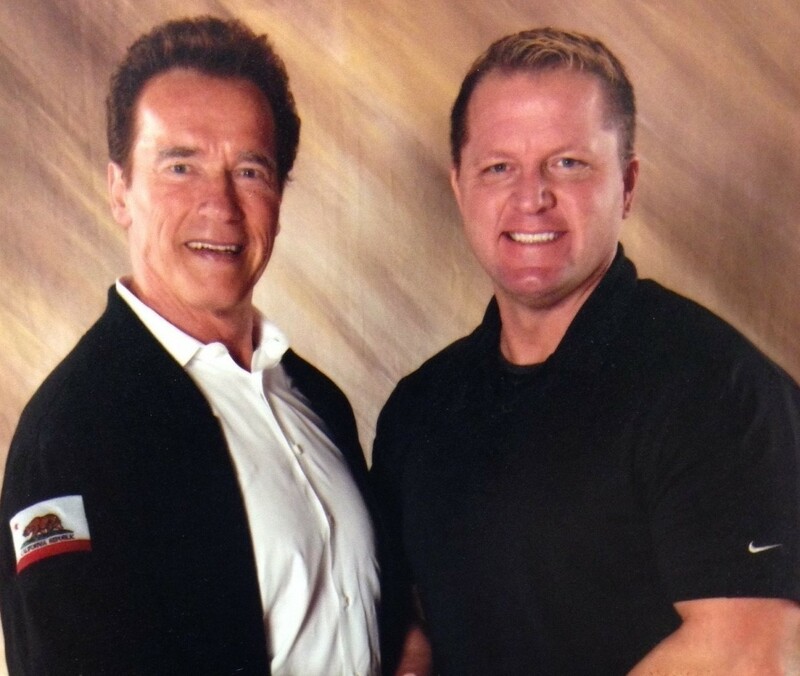 Dr. Paul Waisbrot is a chiropractor serving Loveland, OH 45140 and the surrounding area. Our chiropractor and the rest of the welcoming team at Baker Family Chiropractic & Sports Injury Clinic are committed to providing chiropractic solutions to address your unique needs, whether you are experiencing back pain, neck pain, headaches, or even muscular tightness and tension. You may be searching for pain relief after an accident, experiencing an injury, or if you suffer from a specific condition like chronic back pain or a spinal condition. Even if you looking to improve your overall health, our chiropractor can help you attain your everyday wellness goals! Visit our testimonials page to find out what our patients are saying about our Loveland chiropractor and our chiropractic care plans. At your first visit to Baker Family Chiropractic & Sports Injury Clinic, Dr. Paul Waisbrot will explain how chiropractic care and physical therapy works and give you a full evaluation to see if our chiropractic solutions are a good fit to address your needs. If there is a good fit, we can customize a plan of chiropractic care for your condition and health goals. If you have not been to a chiropractor before and want to find out more, please email us or call (513) 697-1800 to receive the answers to your questions from our experienced team. We also welcome referrals, so we invite you to share our chiropractic and wellness information with your friends and loved ones. Ohio Bureau of Workers' Compensation Provider (BWC). State Licensed and National Board Certificate of Attainment (1996). Preferred provider for many insurance plans: Anthem, Blue Cross Blue Shield, Humana, United Healthcare, Medical Mutual, and more, Licensed Medicare Provider (LMP). Licensed Medical Massage Therapists on staff. (Highest Honors) graduate of Palmer College of Chiropractic, Davenport, Iowa (1996). Services at Saint Joseph's Hospital and Mercy Hospital in Wisconsin.